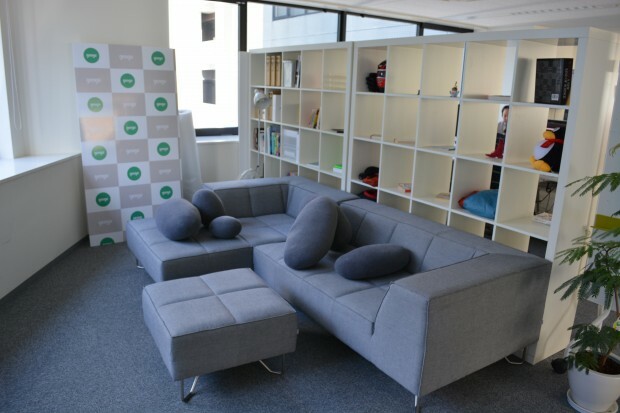 Back in July we mentioned that Tokyo-based translation startup Gengo would be relocating its head office to Shibuya. 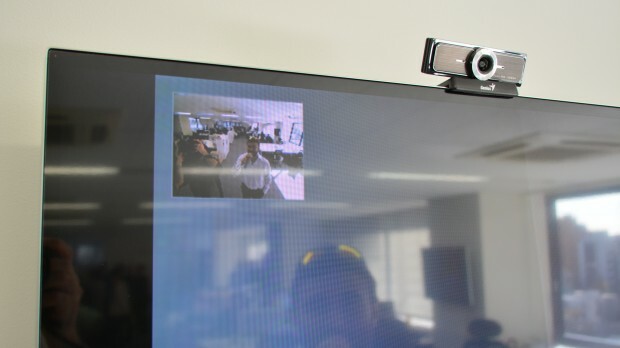 Today we were lucky enough to have the company’s CTO Matthew Romaine give us a brief tour of the place, as well as provide some brief updates on how business is going recently. So far Gengo has nearly 9000 translators translating content into 35 languages for both retail and enterprise customers. 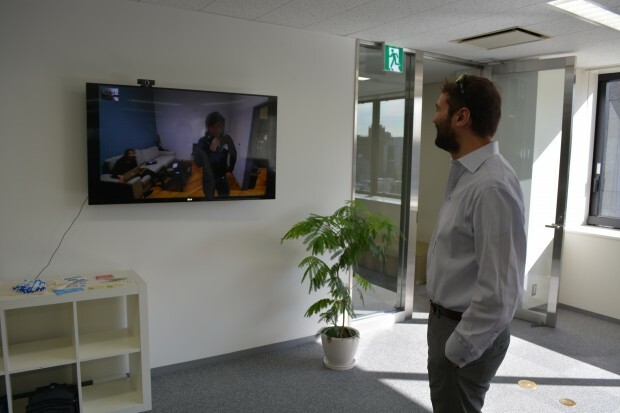 And while about 30 people out of their current 45 total staffers are located in the Tokyo office, Gengo has 12 people in their US office and makes use of a video ‘wormhole’ to keep in touch with them . Since I visited the office just this morning, I even had a chance to chat with some Gengo folks in San Mateo. For a startup specializing in harnessing the power of remote workers, it’s not really surprising that they also appear to have no serious difficulties with working virtually within the company too. 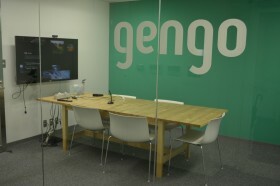 The Bridge: So how are things going here at Gengo these days? Matthew: Since we launched we have done over 120 million words of translation in the past four or five years that we have been around. And every year it is more and more. And we’re doing a few million words a week now, so it’s quite exciting. 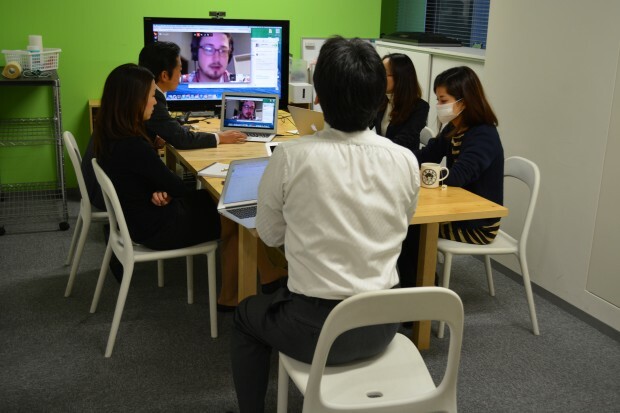 Our translator pool is growing, and we’re finding interesting new ways of working with them. 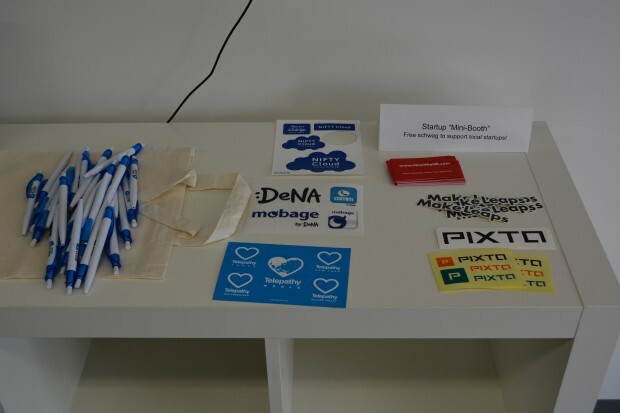 They love the community aspect of Gengo, and they love the tools and learning opportunities that we provide them. We’ve been making PDFs and educational materials, because 70% to 80% of our translators are not professionals, but they are bilingual and able to pass our tests. So we have put together some materials on how to use time more efficiently, how to deal with new words in a language – because languages are always changing – and so we have a team that’s focused on creating those kinds of materials, and building that sense of community with our translators. The Bridge: Who is a typical Gengo translator? Matthew: It’s pretty spread out. It’s everyone from very smart college students learning a new language to retired professional translators who have a little spare time. In fact, we’re currently doing a series on our translators, the ones willing to be a little more public, on our blog. You’ll meet one translator in Africa, one in the Middle East, really all over the world. […] We plan to introduce more and more of them over time. 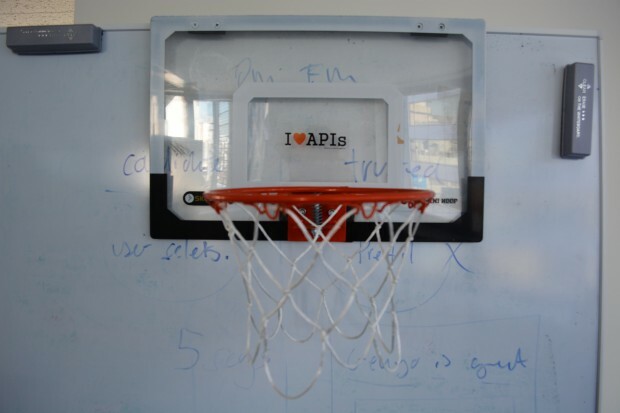 We definitely are focused a lot on our translators because they are so core to our platform. The Bridge: And what’s your main focus these days? Matthew: We raised out series B funding earlier this year, so we’re currently focused on improving the product, growing the team, and building sales. […] We’re very excited about the opportunities in this space. I think it’s great that some other startups or businesses in similar industries have been raising funds very successfully, which is great for us too, because it helps build awareness and validation. Actually yesterday, I was at an event for a crowdsourcing industry group. 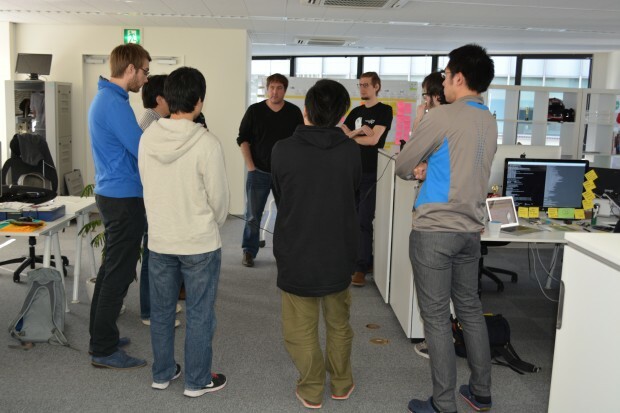 Crowdsourcing itself as a concept and a business is starting to build awareness, we’re obviously a very specific vertical, but there are others like Odesk, Freelancer.com, and here in Japan we have Crowdworks, Lancers, Realworld. […] And so the industry’s body’s plan is to band together to present proposals to ministries and government bodies to build valid use cases because past precedent is so important in Japan. So getting good examples of success stories to show big companies, then it’s possible to show where crowdsourcing can add value to your company.